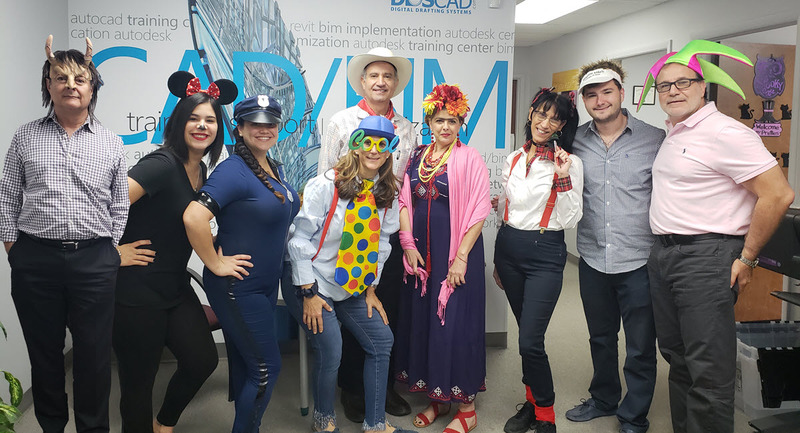 has been servicing the AEC community in South Florida since 1988 providing reliable CAD Solutions and excellent customer service. Insert your content hereWe honor the amazing projects our customers design to build a better world. We are privileged to be able to provide best in class software design tools & services to help improve their design process and support their growth through times of fast technological changes. We are pioneers in selling and supporting CAD/BIM software technology solutions. We will expand to become a nationally a recognized leader in helping Design Professionals successfully adopt new design software technologies. We will be our customers’ trusted advisor and CAD/BIM Business Partner by offering the best software solutions available and the most professional reliable services. To be the CAD/BIM Software and Services Provider of choice in the region because of the excellent customer experience and solutions provided. 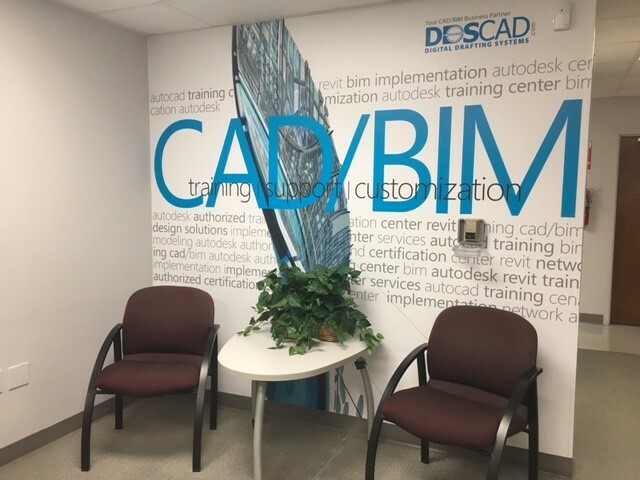 The company started back in 1988 with the vision of Jaime Birmaher who recognized the emergence of PC based CADD applications, and the large potential for growth with these tools in the Architectural, Engineering and Construction practices. Jaime Birmaher, originally from Colombia, graduated from FIT (Florida Institute of Technology) with a Bachelors of Science degree and a Masters in Engineering Management. In 1988, Mr. Birmaher incorporated Digital Drafting Systems. The company’s first office was established in Coral Gables to service the AEC firms in the area. At this time, the company’s main objective was to help its customers understand the advantages of Computer Aided Design & Drafting (CADD) and to assist them to make a smooth transition from manual drafting to this new technology. DDS offered complete PC based CADD solutions, including hardware, software and plotters. Services provided included: set up and installation, implementation, training and support. DDS quickly became well known in South Florida for providing personalized reliable service and support. 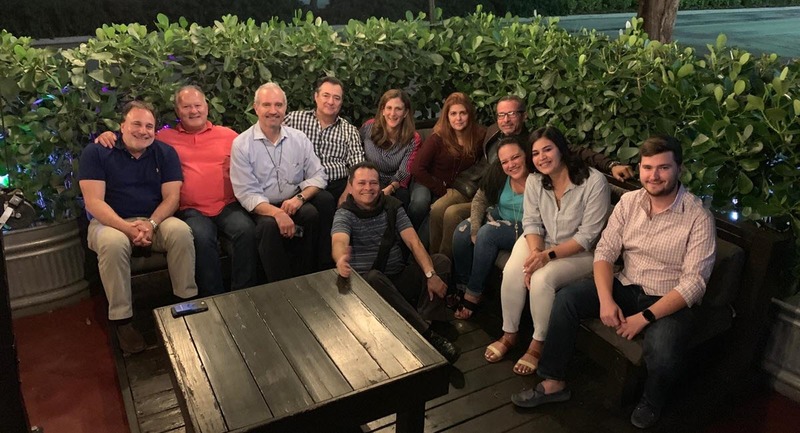 During these past 30 years many things have changed - South Florida’s economy had its ups and downs – and DDS has always partnered with its customers in the AEC Community to provide reliable CADD Solutions and excellent customer service. 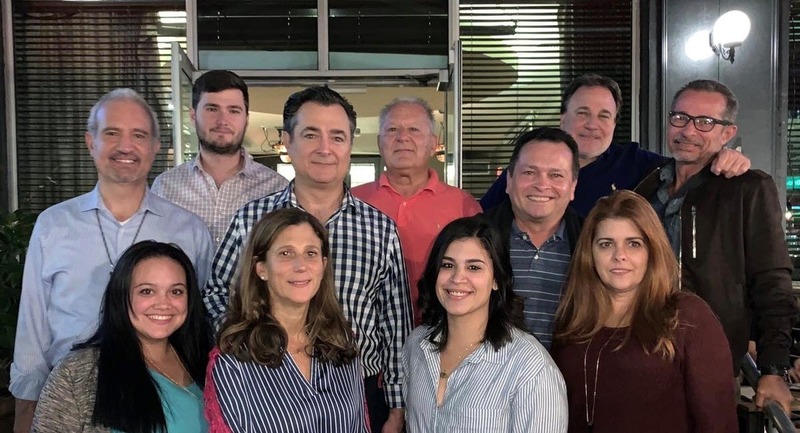 The company has grown over the years together with its customer base which includes some of the most prestigious AEC firms in South Florida today. 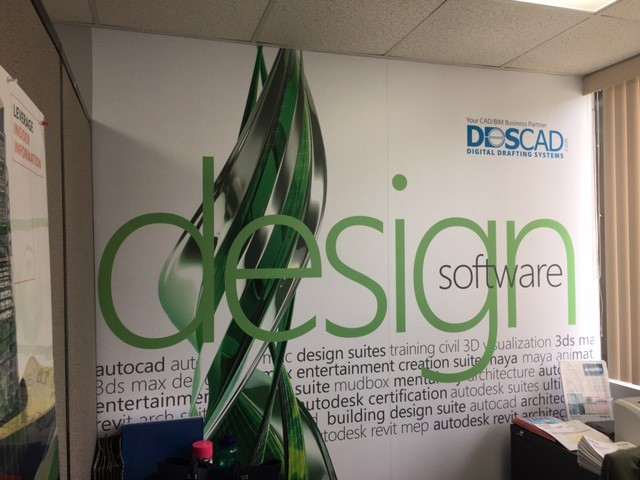 DDS is a CAD/BIM Business Partner to many AEC Firms in the area. 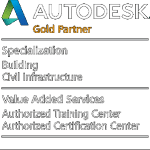 Today the company is a top Florida Autodesk Gold Reseller and it offers a comprehensive line of Design Software applications for the Building, Infrastructure, Facilities, and Visualization Industries. Digital Drafting Systems has very strong ties with the companies it represents, such as: Autodesk, Bluebeam & HP among others. 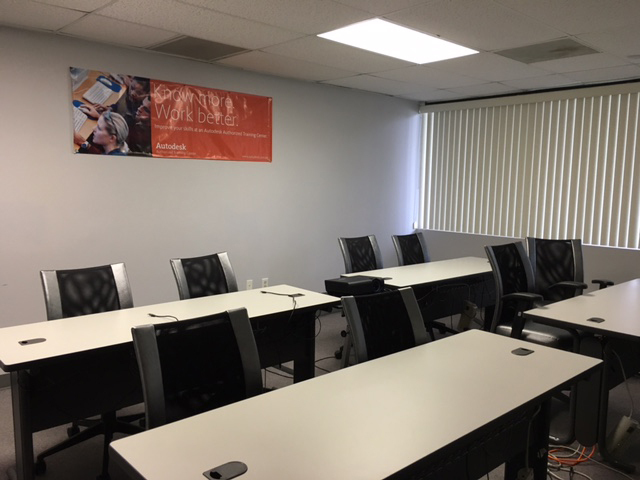 DDS has won several awards for its excellence and commitment to customer service, and it is continuously investing in training their staff to keep offering the best support. Computer Aided Design has undergone major changes: first the Era of Documentation with 2D CAD Drafting, then the Era of Optimization with the 3D Smart BIM Models, and now the Era of Connection with buildings that are connected and have capability to give feedback and react to certain demands or conditions. Thanks to the cloud stakeholders have access to their projects anywhere anytime. 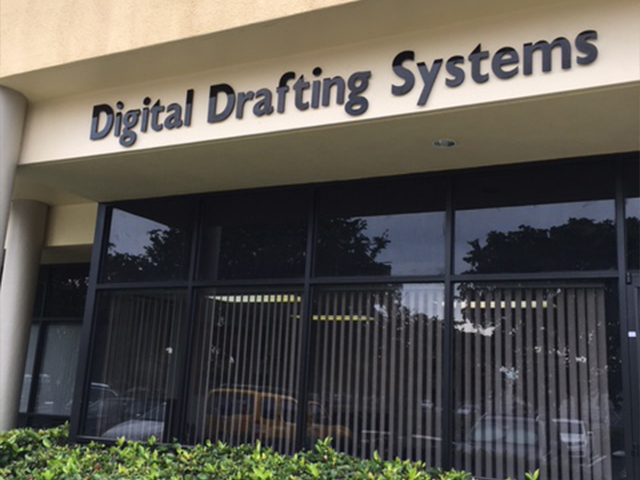 Digital Drafting Systems has helped customers during all these different Eras and it is now helping Florida Design Professionals make a smooth transition into this new Era of Connection providing the right tools for their specific needs and been their trusted advisor. 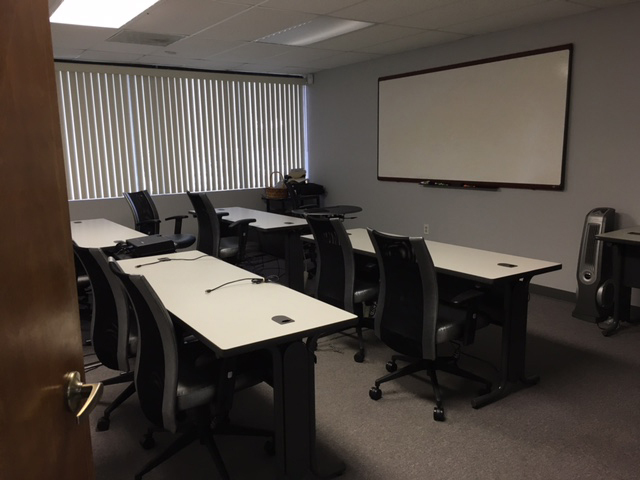 Digital Drafting Systems always strives to keep its customers informed about new developments in CADD technology (through its newsletter and informational seminars), the company is ready to help its customers face the new technological challenges, and to be a step ahead of the competitors. DDS offers assistance with technology transition and upgrades every step of the way from needs analysis to implementation, training, deployment and customization. As you can see DDS has grown over the years in order to serve its customer base better. However, the company still has the same strong commitment to customer satisfaction that it had 30 years ago, and is now ready to help its customers continue to grow and take the next step to make the transition to new technologies such as Building Information Modeling and BIM 360 Cloud Collaboration.